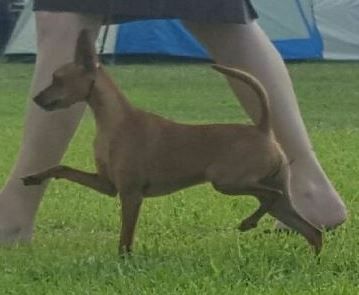 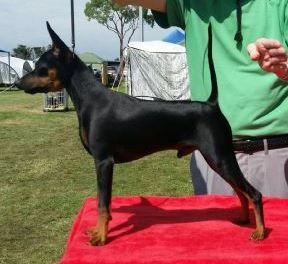 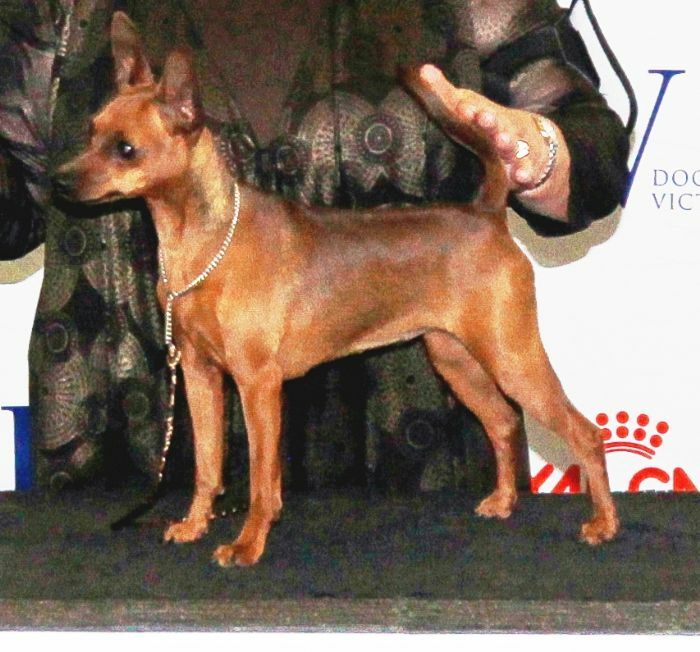 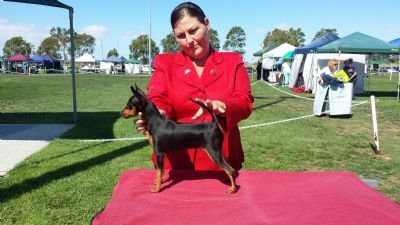 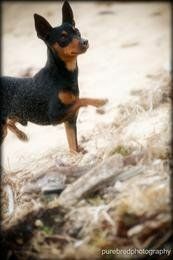 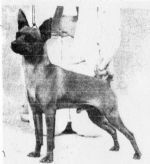 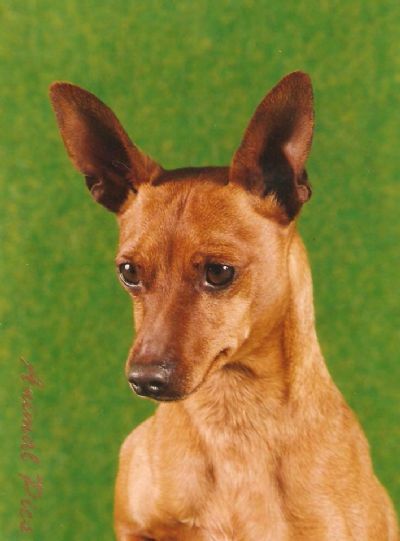 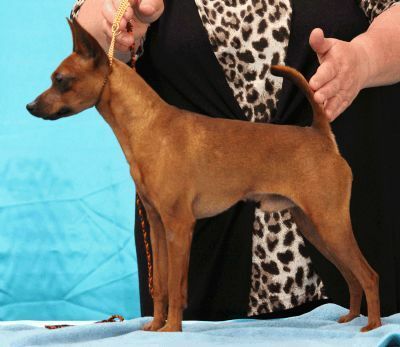 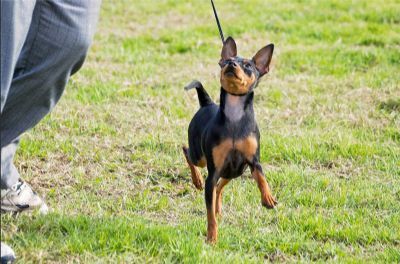 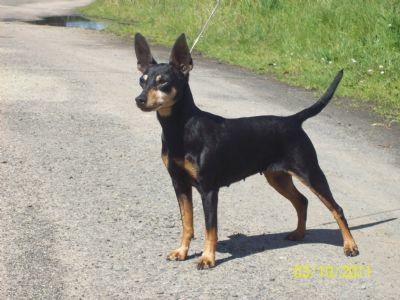 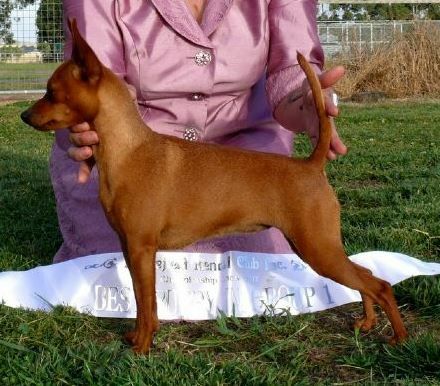 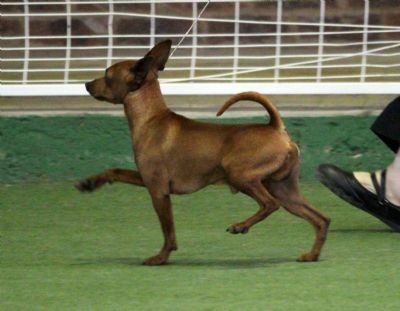 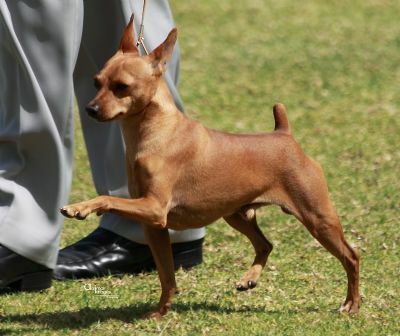 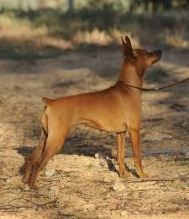 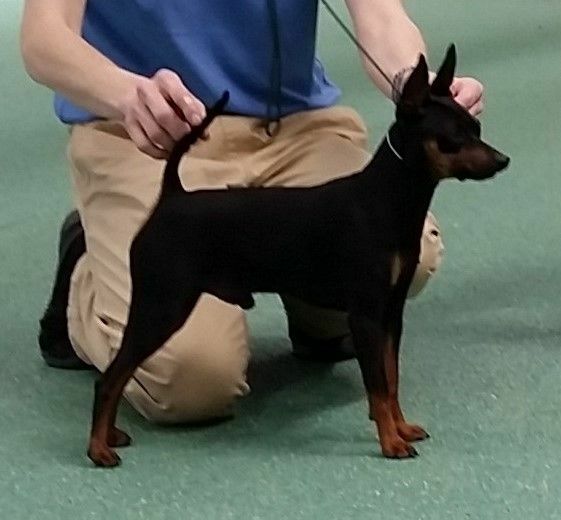 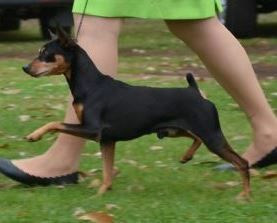 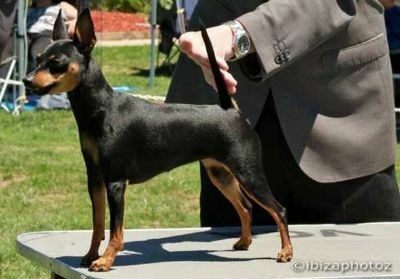 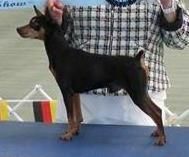 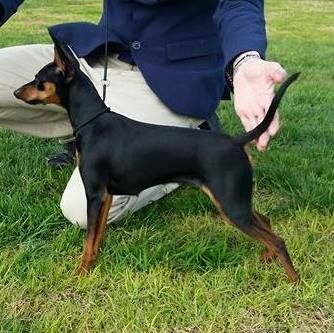 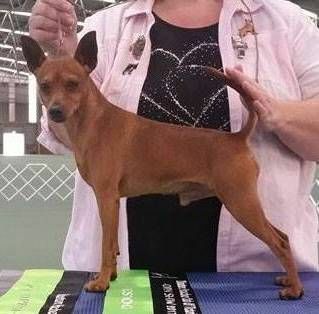 These are dogs owned by members of the Miniature Pinscher Club of Victoria, who have done well in the show ring for the years listed. 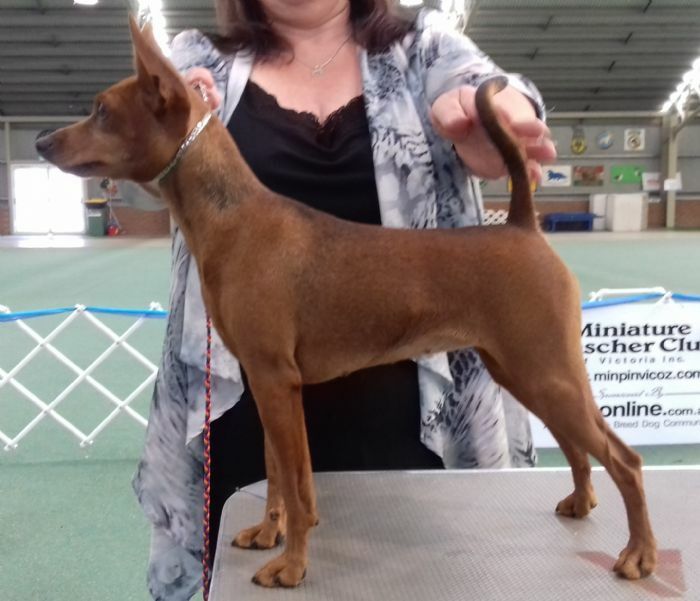 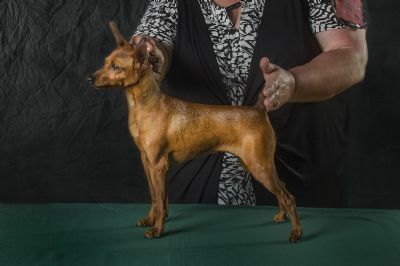 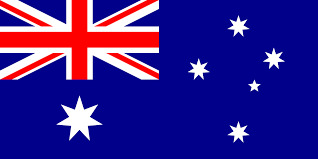 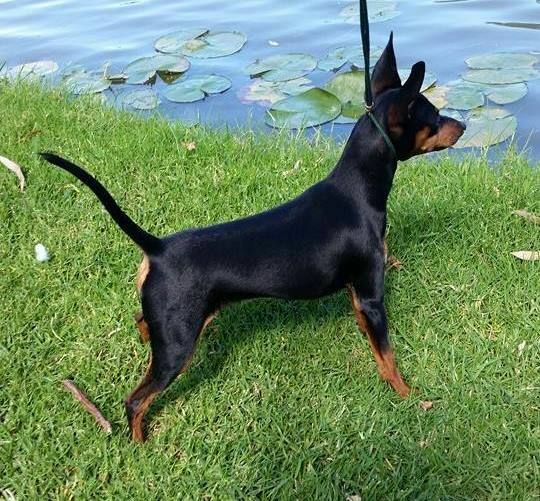 These annual trophies are open to all Miniature Pinschers Australia wide, owned by club members, the competitions run from the 1st of January to the 31st of December each year, members must be finacial at the time of the show for their results to count. 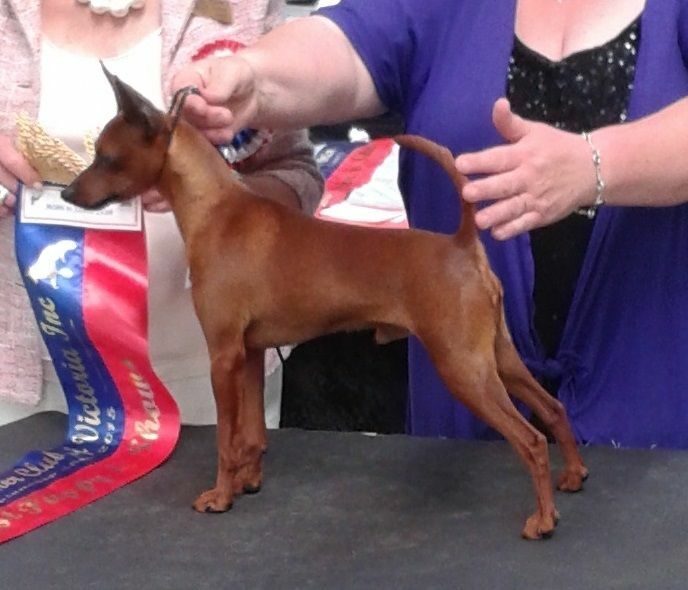 Winners points are tallied from the results put into the Dogzonline pointscore system by their owners. 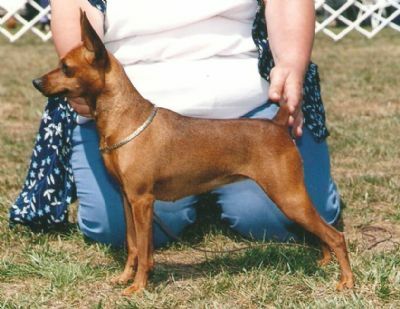 This Trophy is in memory of Helene McMahon. 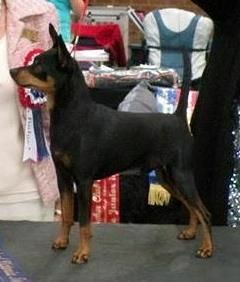 It has been donated to the club byHelene's sister Lynn. 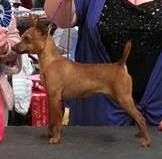 Being for "BEST VICTORIAN PUPPY OF THE YEAR"
BABY PUPPY, MINOR PUPPY & PUPPY.